This entry was posted on September 6, 2016 by joeleagle. 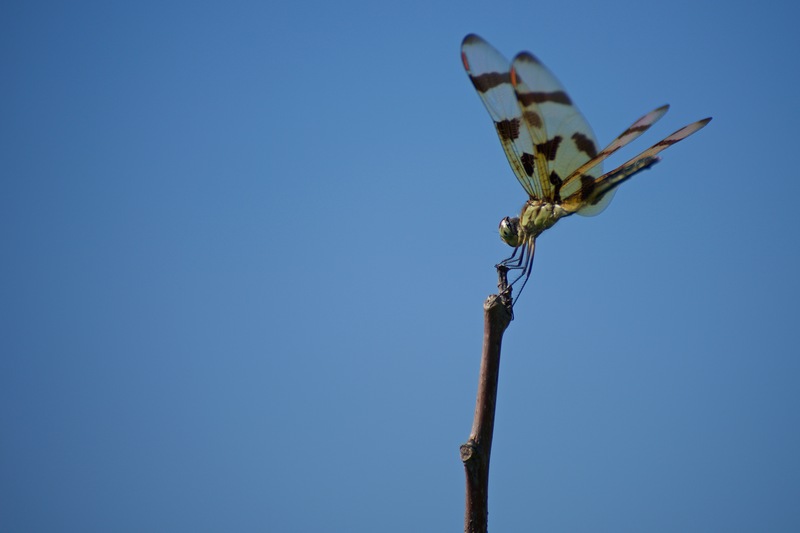 It was filed under Insects, Nature and was tagged with Dragonfly, Halloween Pennant, Halloween Pennant Dragonfly. One of my favorites Joel! !